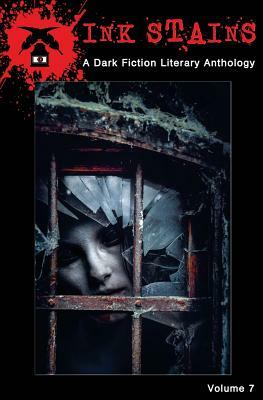 Dark Alley Press, 9781946050076, 276pp. Decay. The word inspires images of mold-encrusted carpets in abandoned hotels, forgotten toys in the rain, and rusting roller coasters. Those who call themselves urban explorers are obsessed with it, perhaps because of its profound sense of sadness. If we are still and listen, we can hear the whispers of a brighter past. This pervasive ghost doesn't only haunt the physical world; it invades our bodies, minds, relationships, and societies. It is inevitable; we are helpless to stop it. In these stories, one man is suddenly stalked by the same hooded figure that pursued his terminally ill father, while another stalks the world's evil at great cost to himself. A woman who has recently picked up smoking undergoes a monstrous transformation, another reels when she sees her boyfriend for what he truly is, and North Pole elves experience heartbreak for the first time. There are more: fifteen tales in all by authors Elizabeth Allen, Kaitlyn Downing, Dorianne Emmerton, Bri Faythe, Jackie Logsted, Robert Mayette, Megan Neumann, Pablo Pati o, Daniel Pearlman, Christopher Petersen, Travis D. Roberson, Heather Sullivan, Page Sonnet Sullivan, Mary Thorson, Taro Turner, and Rhonda Zimlich. These are the things we lose; we die a little each day. Some of us just more quickly than others.